While researching the best loyalty program to introduce in-store our paths crossed with Conor one of the founder of Stampify, whether fate or luck we are delighted that they did. The Stampify loyalty program struck a chord with us, not only as it tackles the stash of loyalty cards that never get filled, but we also often don’t benefit that much from a free 10th cup of coffee. However, If our loyalty is helping a child in need that makes us feel a bit better about the purchases that we are making. 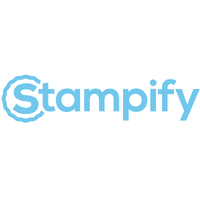 The loyalty program from Stampify – ‘loyalty to others’, helps fight world hunger every time you complete a card by feeding a child for a week in their school, its a non-for-profit with a wholly transparent approach with Marys Meals charity. 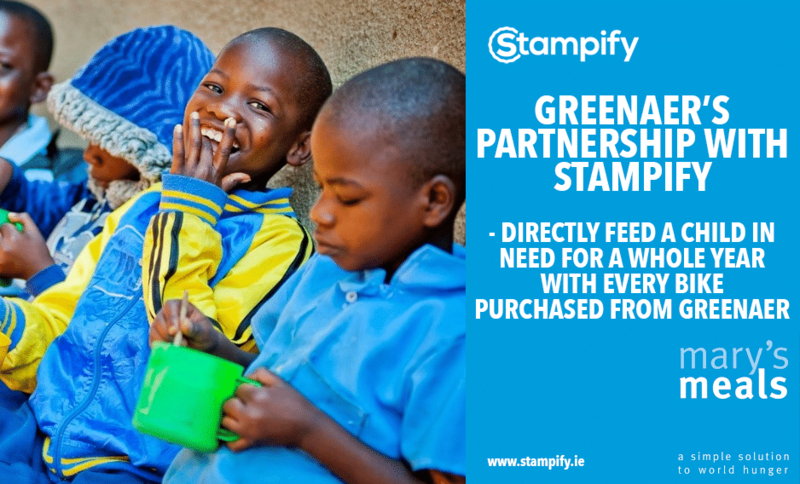 Greenaer now accepts Stampify Loyalty cards and have adapted the program slightly so that every e-bike sold you complete one card and you will be feeding a child for a year in their school with the charity Marys Meals. To help this great initiative grow, we would encourage you to spread the word about Stampify in your favourite retailers or coffee shops.